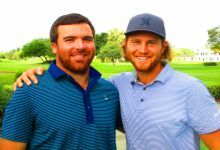 ATLANTIS, Fla. – Sandro Piaget of Jupiter, FL, and Ricky Casko, an amateur from Cartersville, GA, combined to birdie the first four holes on each nine Monday enroute to a 13 under par 59 to win to the 11th annual Holiday Team Championship, the final tournament of the year on the Minor League Golf Tour. After the first four holes in a scramble format on the front, Piaget and Casko birdied Nos. 7 and 8, then eagled the par-5 ninth to turn in 28, then added a final birdie in four-ball stroke play at the 16th hole for 31. They earned $700 apiece from the $6,000 purse. Piaget received an additional $367 from an optional bonus pool. Casko was limited to an extra $50 because of the USGA’s limit of $750 for amateurs in merchandise certificate awards. The remaining $297 of Casko's $347 bonus pool earnings was spread evenly throughout the remainder of the bonus pool. Each player that cashed in the bonus pool recieved an extra $20 on their bonus pool payout due to Casko being an amateur. 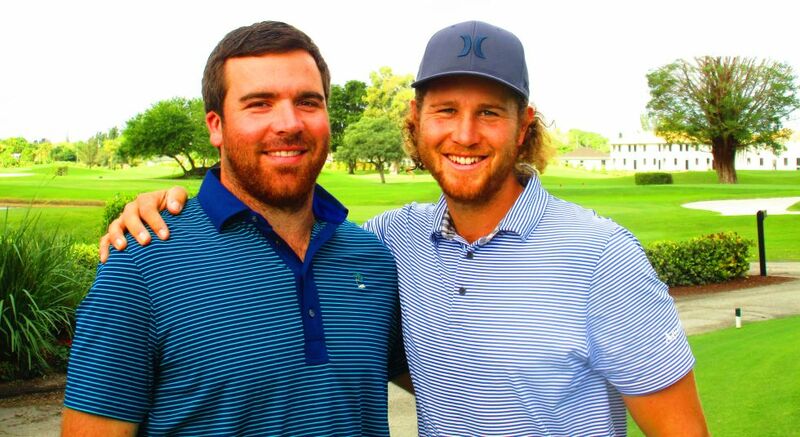 Brant Peaper of Tequesta, FL and Olin Browne Jr. of Hobe Sound, FL were second among 30 teams with a pair of 30's for 12-under par 60, scoring six birdies on each side. 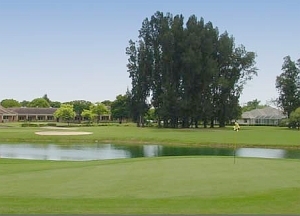 Peaper was the low pro at nine under par 207 in The Invitational Pro-Am played earlier this month on three courses in adjacent Martin County. 25 of the 30 teams entered the optional $40 skins game building a pot of $1,000. Jeff Cohen and Steven Burak's eagle on the par-5 12th hole earned them the entire skins pot. Atlantis will host the 63rd annual Leon Sikes Father-Son Team Championship Dec. 27-28, followed by a Parent-Child tournament Dec. 29. For information, go to www.AtlantisCC.com. It was the 114th tourney of the year and No. 1,428 since the MLGT began in August, 2004. The 2017 season opens Jan. 5 at Martin Downs CC in Palm City. 33% of the teams earn a check. Limited to first 30 Teams. 9 holes scramble, 9 holes best ball $320 team entry fee ($160 per player), Closest To Pin & Longest Drive Contests. $40 Per Team Optional Skins Game.